British summer time is in full swing and when the heat is on workers can keep their cool and stay comfortable with the Scruffs’ Pro Active Zip Polo. 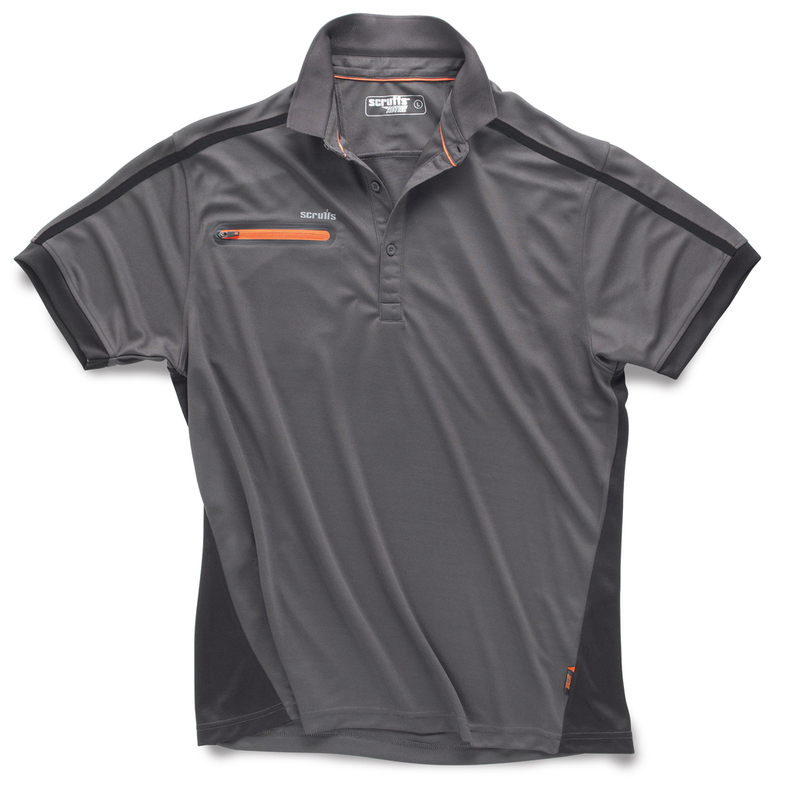 Technically designed with hard working professionals in mind, the lightweight polo includes a moisture management system built to keep you cool and fresh throughout the long, hot summer days. 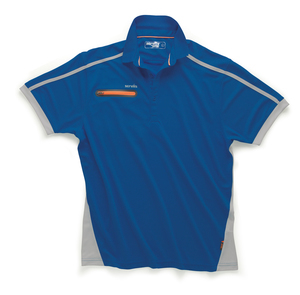 The polo also features a functional security zip pocket. Setting the standard since 2003, Scruffs designs workwear and safety footwear for a new generation of trade professionals. Engineered with technical expertise to deliver comfort, durability and functionality, Scruffs workwear is made to work as hard as you do. For ultimate performance on the job and everyday style, Scruffs says that its clothing is smart enough for business and strong enough for work.